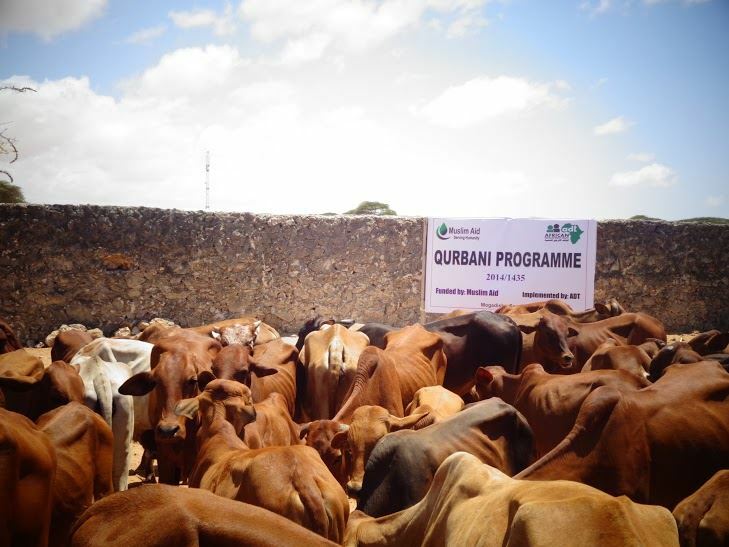 With over £650,000 raised for our Qurbani programme, it was our best to date. 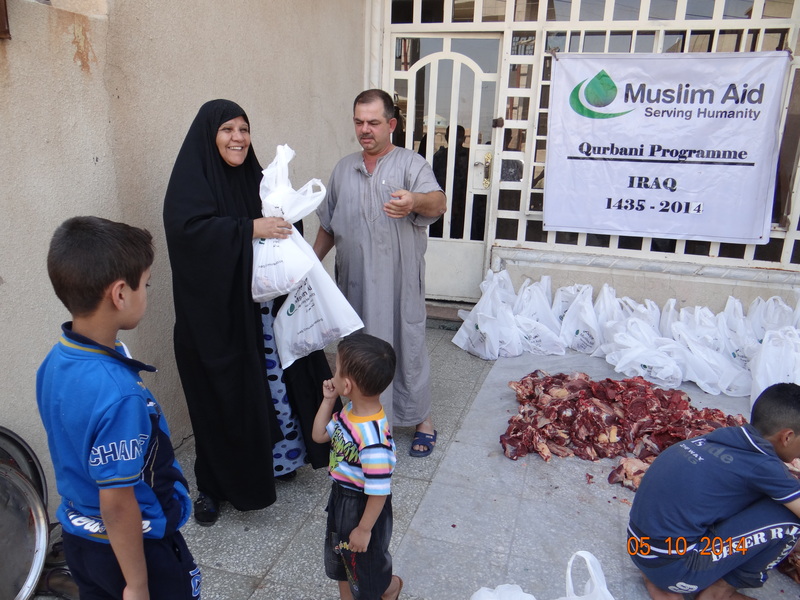 Thanks to your generous donations, fresh Qurbani meat was provided for over a million people around the world on Eid al-Adha. We reached 40 countries this year, and had our first ever distribution in the UK. We were conscious to address food poverty here in the UK, where over 200 families were given quality, free range Qurbani meat. Working with homeless shelters and food banks, we identified single parent families, victims of domestic violence, people abandoned by their families and homeless people to share the packs of meat with. In conflict areas, we managed to deliver canned Qurbani meat for 400,000 Syrian refugees and fresh meat for over 15,000 people living in dire conditions in Palestine. In Myanmar, around 55,000 people received Qurbani meat. 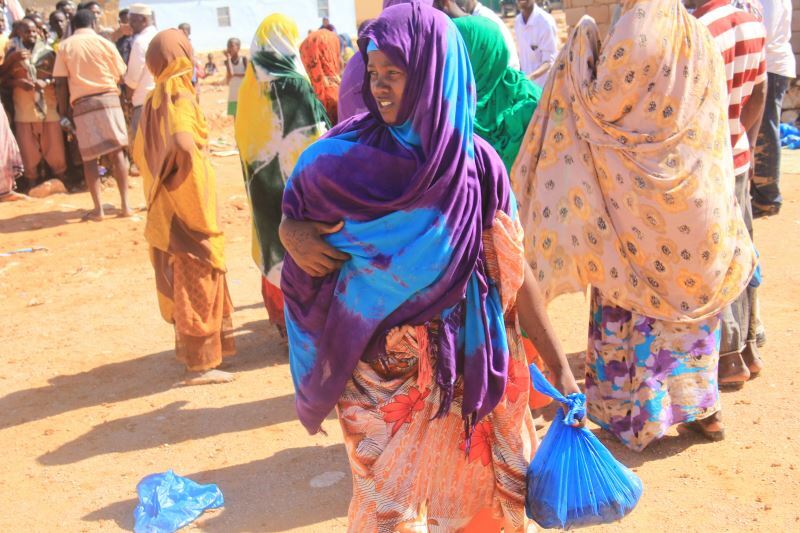 For many of those in need, Qurbani is a welcomed blessing.